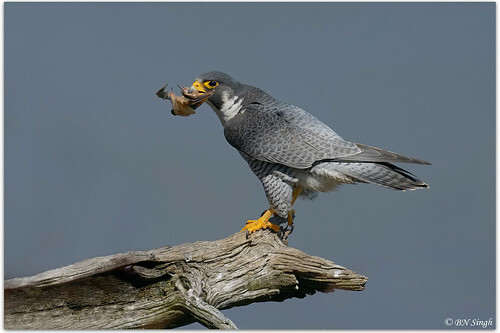 Ok, this really is too bad for the bat, but I thought I'd share this incredible photo of a Peregrin Falcon with a bat in it's mouth. It looks like a Red Bat, one of the most common tree-roosting bats in the US. They look like a dead autumn leaf when hanging from foliage, but it's apparently not so easy to fool a Peregrine.